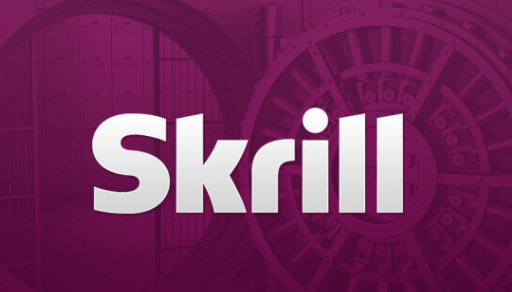 Using an eWallet like Skrill becomes more and more attractive. Within minutes you can transfer from your account to a merchant or friend in an easy and secure way. Skrill offers payment processing services in almost all countries with just a few exceptions. Please check our following overview to find some more details about their serviced and restricted countries. Skrill PrePaid MasterCard available only in the SEPA region. Please check the following overview to see all countries/regions where you are allowed to hold a Skrill Account, transact with any merchants and have access to different deposit and withdrawal options. Please note, since the end of September Skrill does not offer MasterCards for residents of NON-SEPA countries any longer. We have summarized all details and facts for you. Besides the fact that those clients are not able to receive a new Skrill MasterCard, all other services will stay available. Please note it is strictly forbidden to make payments to or to receive payments from persons or entities offering illegal gambling services. Countries where online gambling is illegal include the United States of America, Turkey, China, Malaysia and Israel. If you have any questions regarding Skrill serviced and restricted countries, or anything else, please do not hesitate to contact us . Customers from the SEPA-Region are still allowed to order a MasterCard for their accounts. Please check the following table to find all countries where you can use all Skrill services including the PrePaid MasterCard. If you are not living in one of the following countries and you are interested in a PrePaid MasterCard, please contact us . No matter from what country you are, make sure to register your Skrill account with eWallet-Optimizer to enjoy additional bonuses and better support. If you have any questions about the Skrill eWO Bonus Program and the benefits, please do not hesitate to contact us . We are here to help you.